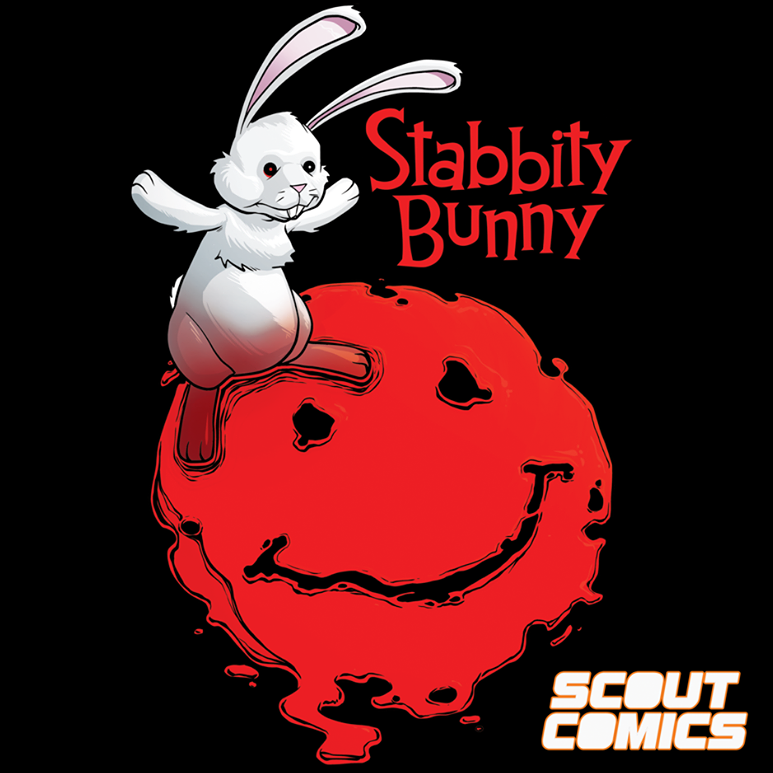 Activate the biggest series launch of the fall with a chance to win free Valiant comics for an entire year! 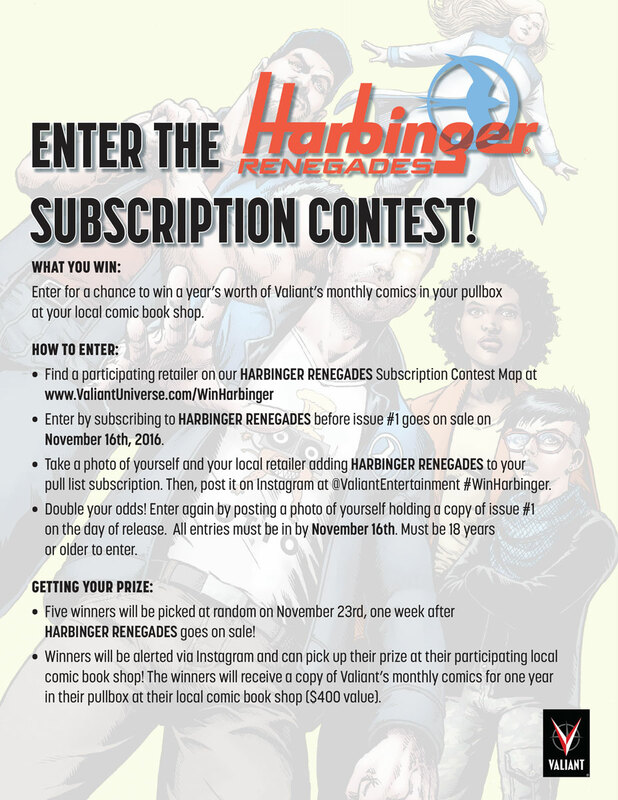 Valiant is proud to announce the HARBINGER RENEGADES Subscription Contest –a mind-blowing event heralding the release of HARBINGER RENEGADES #1—the FIRST ISSUE of the year’s most important ONGOING SERIES! 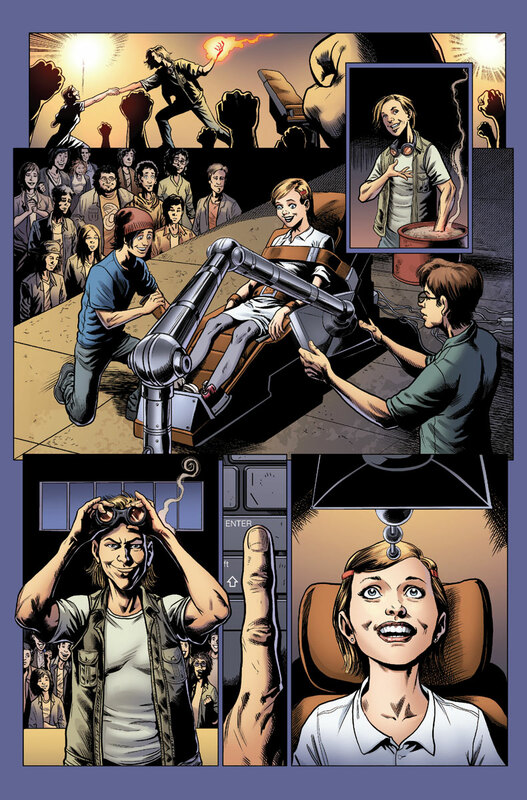 As multiple Harvey Award-nominated writer Rafer Roberts (A&A: THE ADVENTURES OF ARCHER & ARMSTRONG) and superstar artist Darick Robertson (Wolverine, The Boys) get ready to set the course for the entire Valiant Universe, don’t miss out on the opportunity to win a year’s worth of free Valiant comic books! 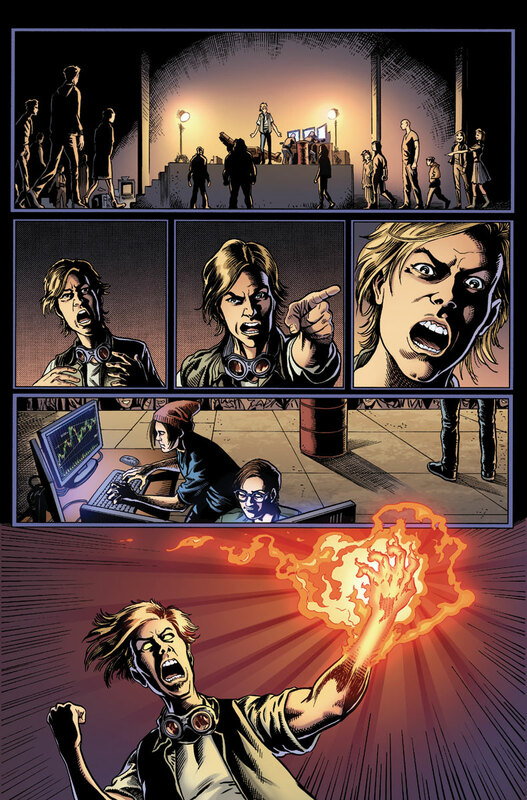 Simply subscribe to HARBINGER RENEGADES before the first issue goes on-sale on November 16th at a participating retailer in the United States and Canada, post a picture of you or your comic shop retailer adding the series to your pull list on Instagram at @ValiantEntertainment with #WinHarbinger, and let the excitement begin! 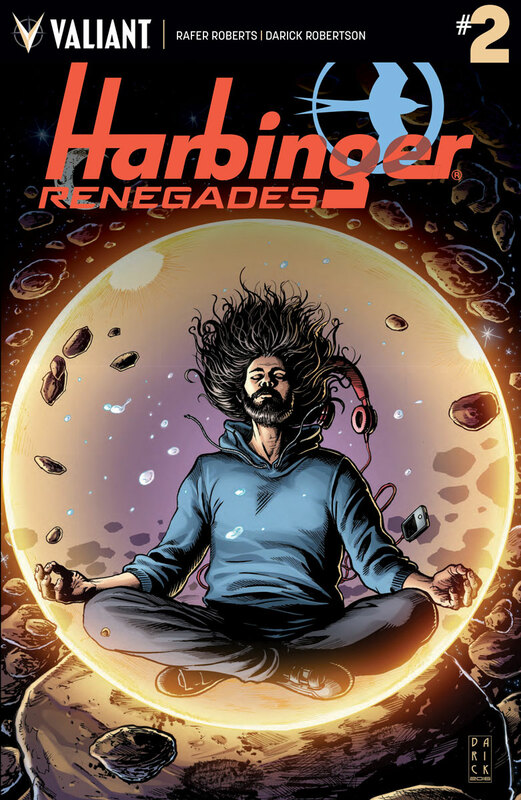 Then, double your odds by posting another photo of yourself with HARBINGER RENEGADES #1 to @ValiantEntertainment on November 16th. 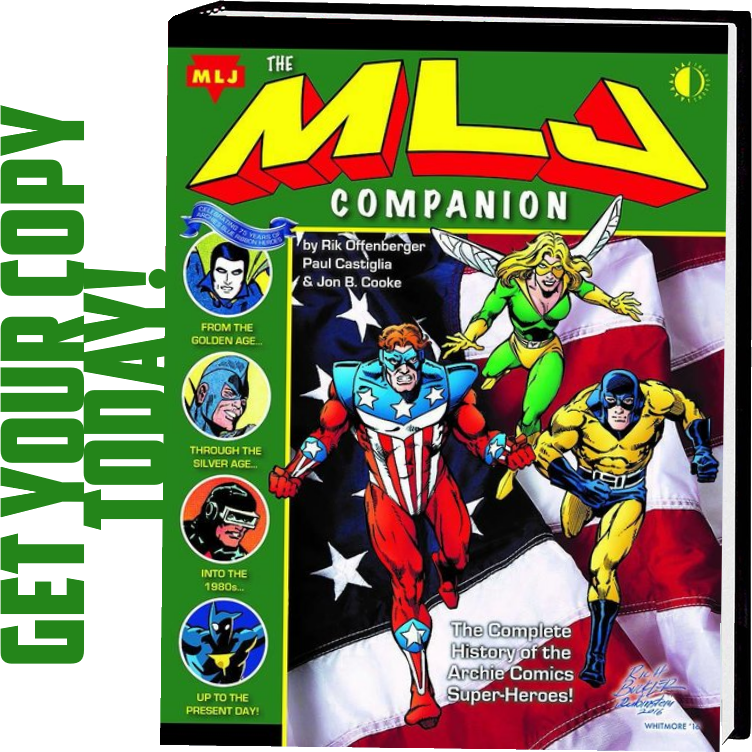 Five winners, picked at random on November 23rd, will then receive a year’s worth of free monthly Valiant comic books ($400 value) at their participating retailer! Please see official rules sheet for complete rules and guidelines. 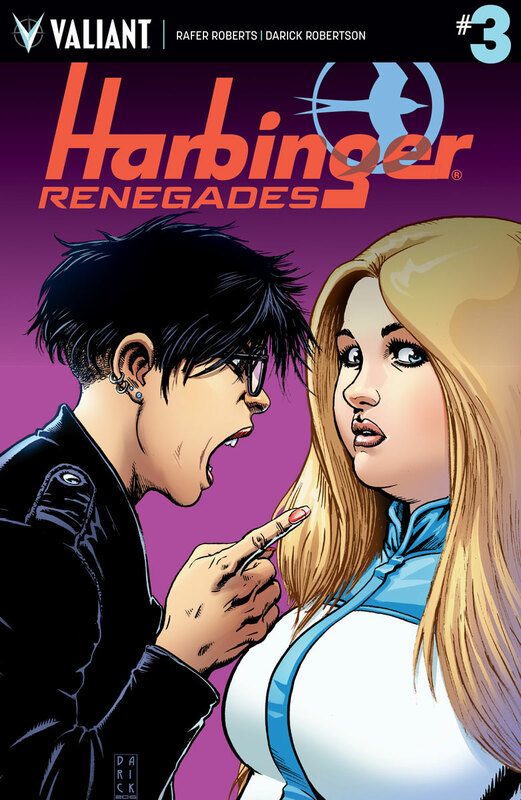 Across the United States and Canada, retailers everywhere are going mental for the HARBINGER RENEGADES Subscription Contest! 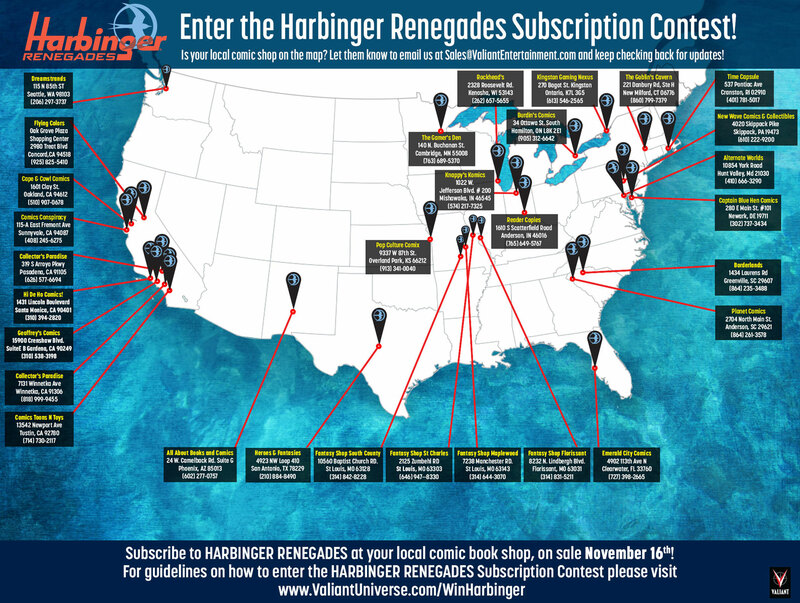 View the official HARBINGER RENEGADES Subscription Contest map at www.ValiantUniverse.com/WinHarbinger for the complete list of participating retailers. 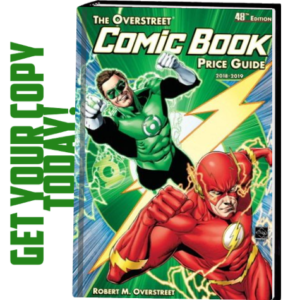 Can’t find your local comic shop? No problem! 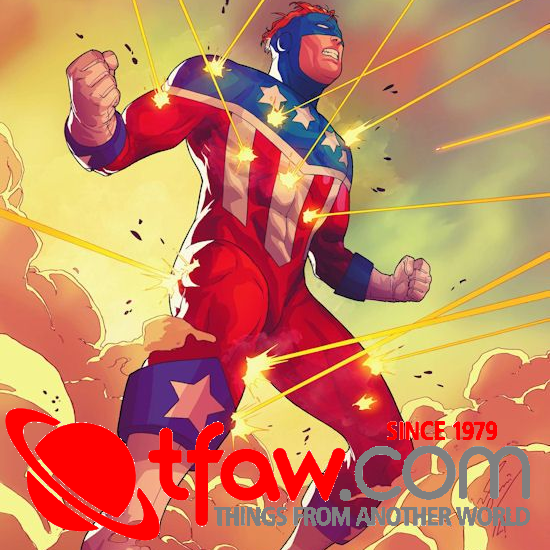 Have your local retailer contact Valiant at sales@valiantentertainment.com to have their shop added to the list. 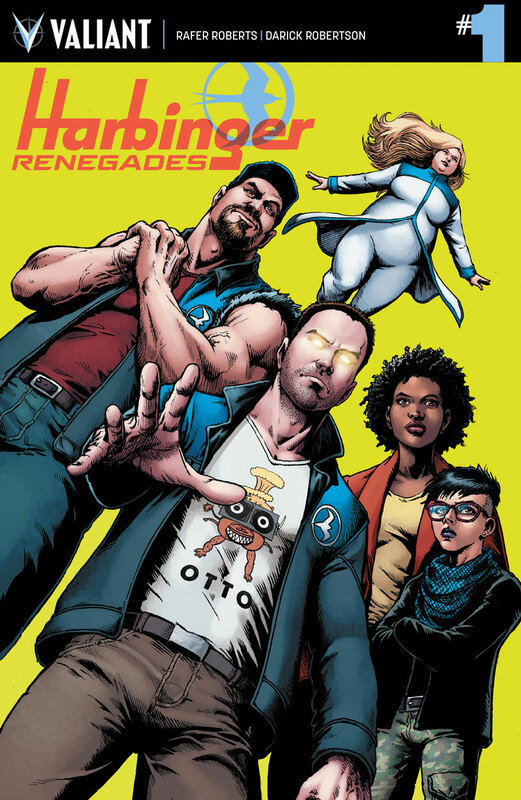 On November 16th, be there as Rafer Roberts and Darick Robertson bring the most dangerous team in comics roaring towards revolution with HARBINGER RENEGADES #1…and don’t miss your chance to win a year’s worth of free Valiant comics with the HARBINGER RENEGADES Subscribe & Win Contest!